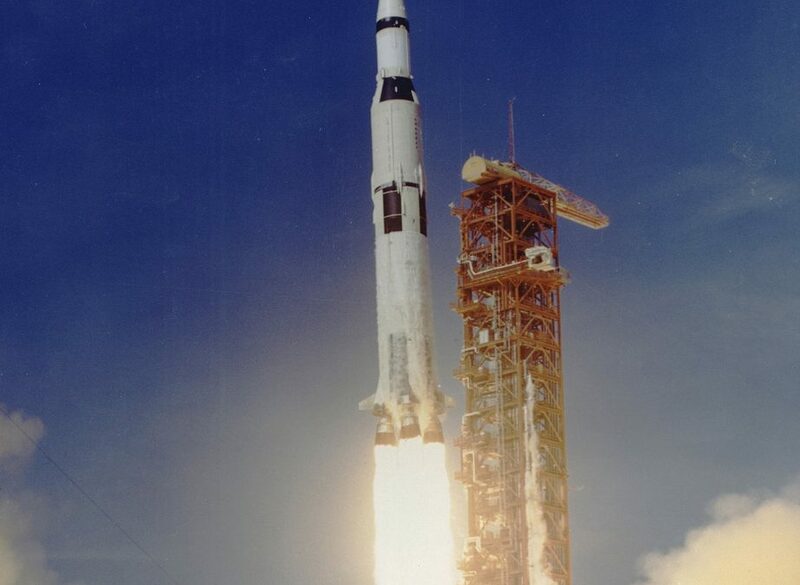 NASA launched six missions to land on the moon (Apollos 8 and 10 went into orbit only), Apollo 11,12,14,15, 16 and 17. It was originally planed to also launch Apollos 18, 19 and 20 and these launch vehicles were built. One of these operational rockets is now in a beautiful (and giant!) museum building at Space Center Houston located in Clear Lake about 35 minutes north of Galveston. In addition to the moon rocket, one can also tour the mission control where the Apollo missions were managed. As part of the tour, you actually sit in the VIP seats located at the back of the room behind a large window. This is a great piece of history and a grand place for a family outing. While in Clear Lake, you can enjoy many of the local restaurants. If you need a cab, contact Galveston Cabs at 713-526-5071. Houston, Texas, USA 77058. Enjoy your stay on the Texas Gulf Coast!